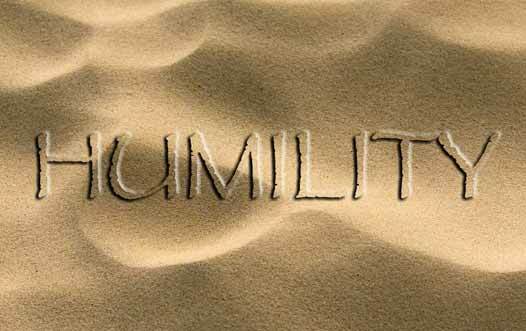 Humility can be defined as the quality or condition of being humble; modest opinion or estimate of one’s own importance. With that being said, humility has always been a beautiful characteristic one could possess. But, the popularity and use of social media is exposing it to be a characteristic few have acquired. Sites like Facebook, Twitter, and LinkedIn are great ways to stay connected to friends, family and coworkers. Unfortunately, they also seem to be place’s to degrade others and spew negativity.